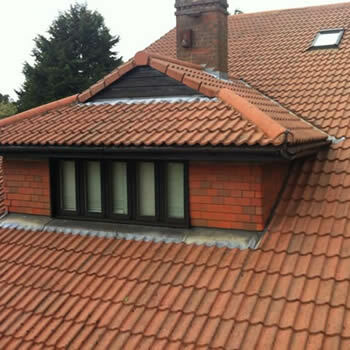 We provide a professional roof cleaning service in Slough and throughout Berkshire. 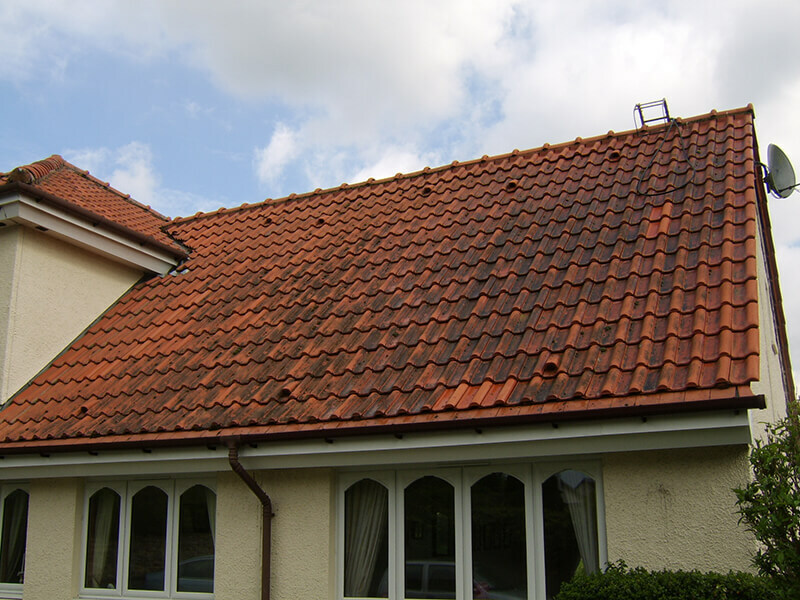 Pollution and the adverse climate across the UK cause many properties in Slough suffer from dirt, moss, algae, and lichens on their roof. 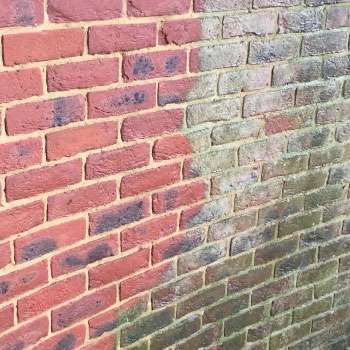 This not only looks unpleasant but can cause problems and if left unmaintained it can lead to difficult and expensive issues in the future. 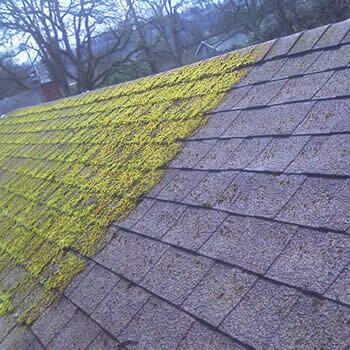 If you are interested in having the moss cleaned off your roof we have the answer. 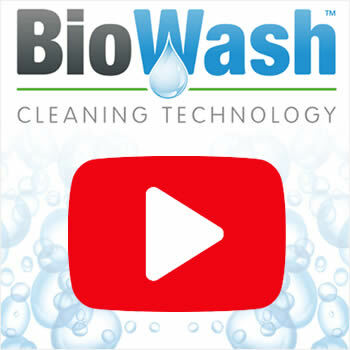 The BioWash™ cleaning system is the perfect solution and will leave it clean and free from troublesome moss. 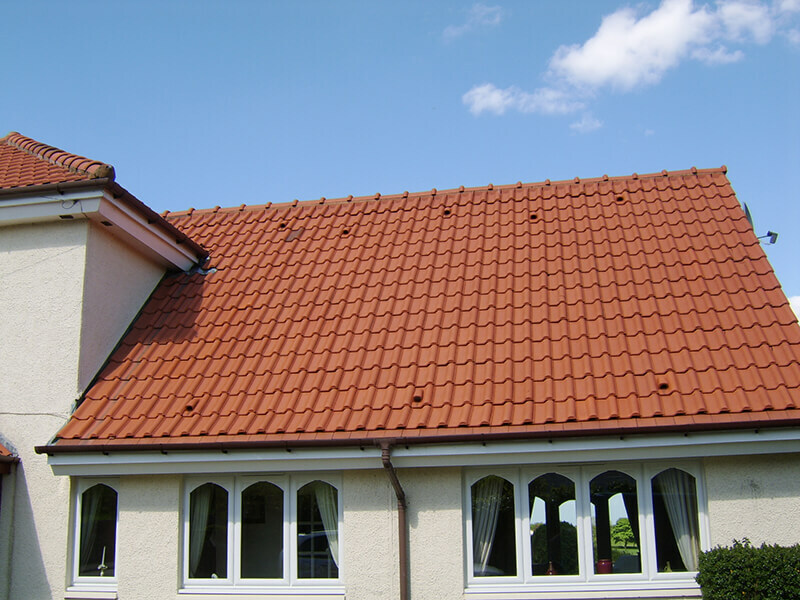 The process is safe non-pressure technology that effectively cleans with no risk of damage as the work is carried out from the ground or gutter level. After cleaning we will apply a preventative biocide treatment to inhibit the regrowth thus eliminating future problems. The Biowash™ method of cleaning is safe, effective and affordable and will transform the look of your home. 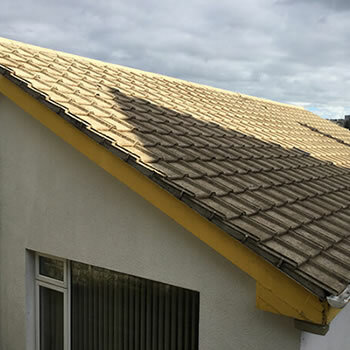 Our Authorized Agent will happily visit your home, explain the roof cleaning and moss removal slough process in detail and provide a free quotation. 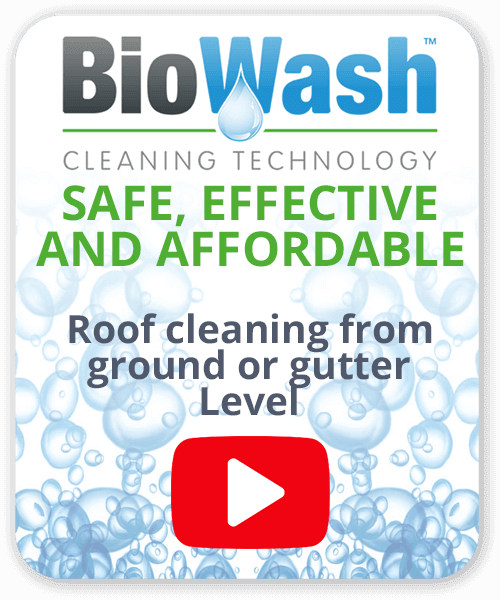 Contact us now to find out more about how the Biowash™ will benefit your property. Slough goes way back in time and was first recorded in 1195, interestingly from the mid-17th century, stagecoaches began to pass through the town which then became a location for the second stage on the journey out from London. During the Second World War, it experienced a series of air raids, mostly in 1940, this destroyed and damaged a lot of houses, so after the war large developments arose to house the large numbers of people migrating from war-damaged London.